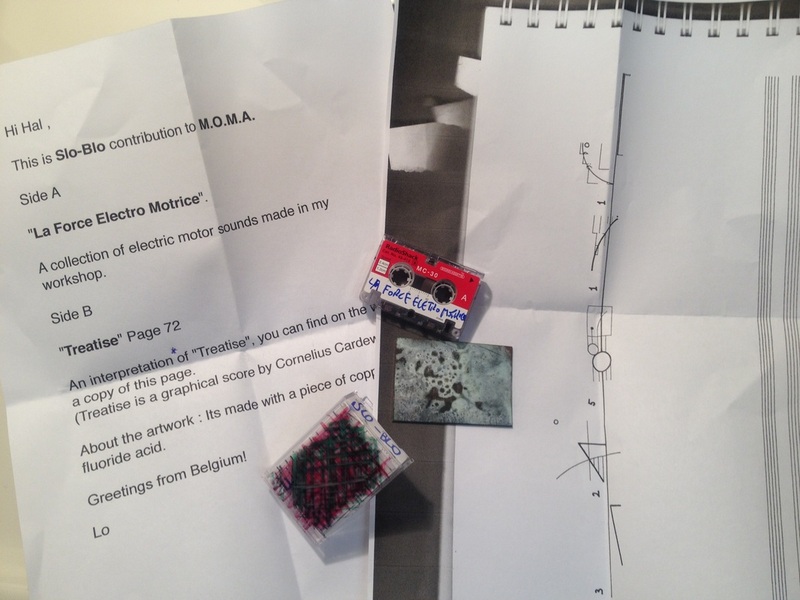 A collection of electric motor sounds made in my workshop. 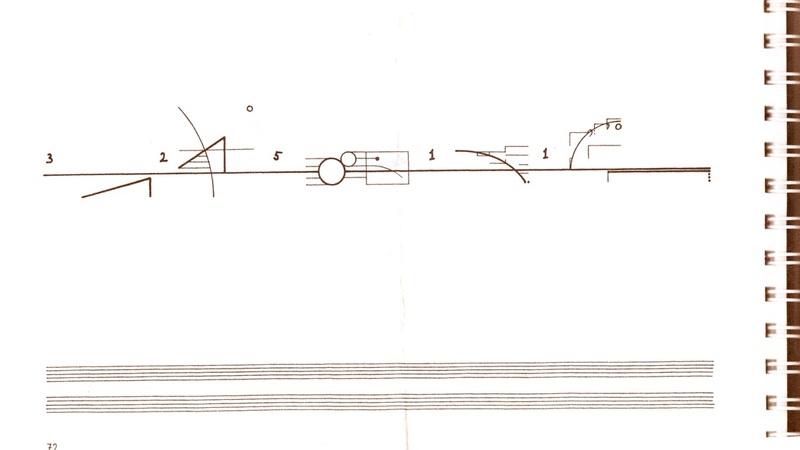 An interpretation on Tabletop Guitar of "Treatise", a graphical score by Cornelius Cardew. 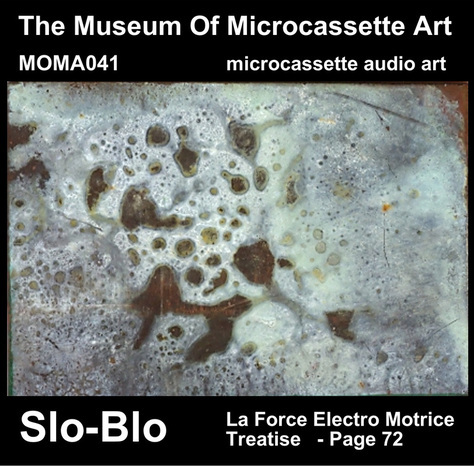 About the artwork: It's made with a piece of copper and fluoride acid.